It’s no announcement that I absolutely love finding the right gift for someone. It’s part of what makes Christmas so special! There are those moments when a gift idea comes to us with ease, and we happily make our purchase knowing that it’s “just the thing!” However, there are those years that we are simply stumped. Indecisiveness and an excess of options leave us wondering what in the world to choose! Well, I’ve certainly been there before, and that’s exactly why I love gift guides and want to share mine with you today! 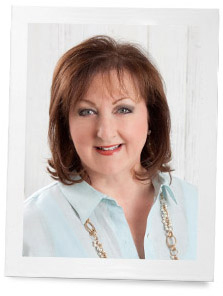 Gifts become more than material objects when chosen with care—they become cherished memories! That’s why this gift guide was specifically designed to include items that the recipient will use for years to come. 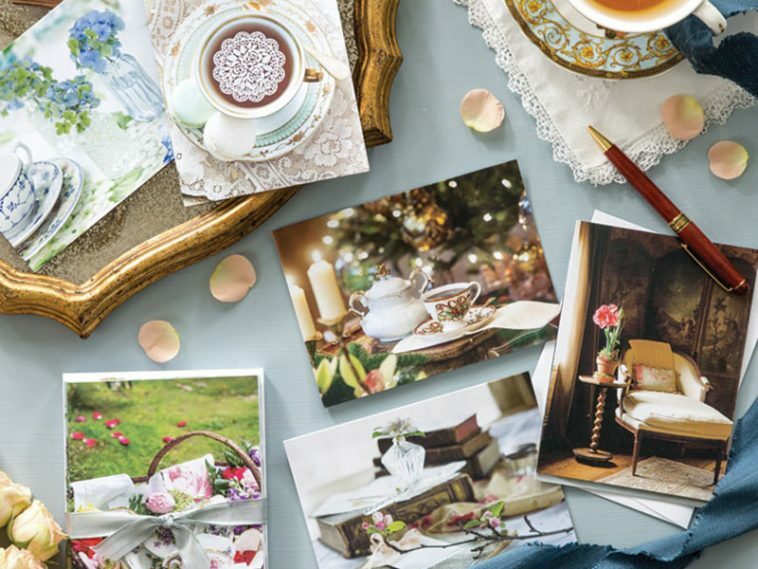 Giving a meaningful and timeless gift makes it all the more momentous. So, here it is—five gift ideas from me to you! You can shop by clicking any of the images below. Do you have someone in your family who absolutely adores baking? 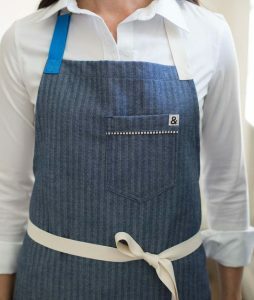 Stain-resistant, wrinkle-proof, and just plain snazzy, this lightweight denim apron has home bakers covered in style! 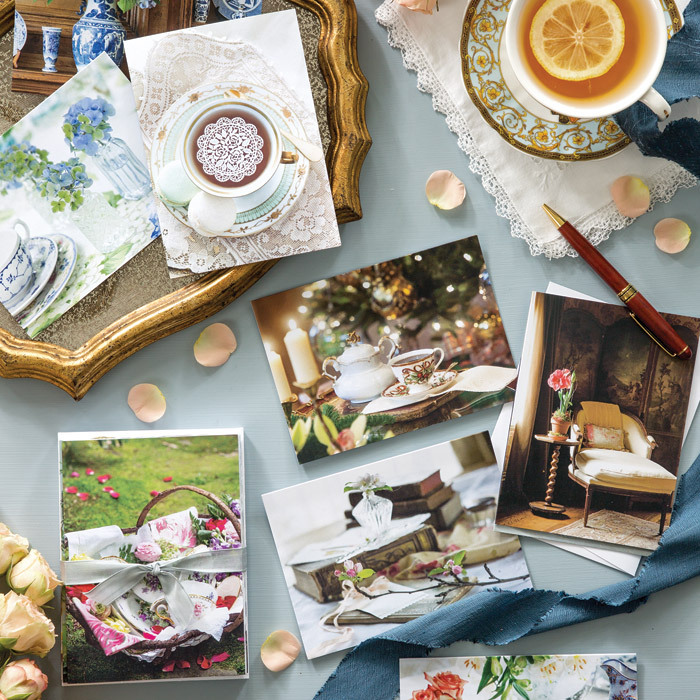 Featuring photography from the pages of Victoria, this frame-worthy stationery brings the beauty of the magazine to cherished custom note cards. 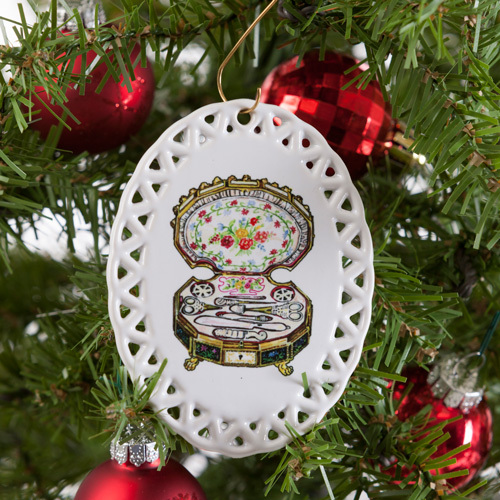 Classic Sewing’s third annual Christmas ornament is a welcome addition to any sewist’s tree! 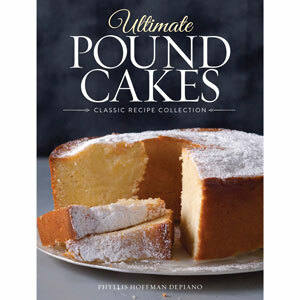 From tube cakes to mini loaves, this beautiful selection of recipes will enhance your table with delicious desserts for years to come! 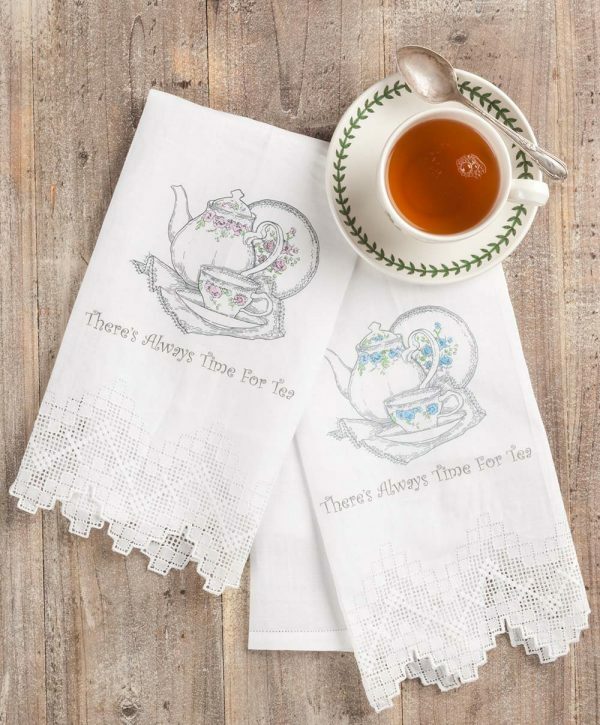 No teatime is complete without this durable and luxurious tea towel from TeaTime magazine. I hope that through this guide I was able to help you get one step closer to crossing off everyone on your list! And remember, use the code FESTIVE to receive 20% off your purchase! Merry Christmas, friends! What is the most meaningful Christmas gift you remember receiving/giving? Just found this site! Fabulous! Thank you!